Type: Role-playing game Mayfairstivus compells me! This is the last day of that grand festival, as heralded by my prophet, Firestorm Fan's Shag (and his prophet Frank Diabolu). Many blogs are participating, so check it out. Keeping in mind that each numbered increment in DCH represents twice the previous value, that Strength of 50 is moon-shattering! 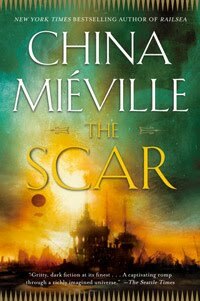 My first copy of DCH was 2nd ed., where most high-end characters top off at 25 (which benchmarks at nearly a million tons for Superman's Strength), so in getting all those old sourcebooks and modules, I couldn't believe how inflated the numbers were. Does he really need Flight 45?!? But in retrospect, it's perfect. The 1st edition Superman was clearly the pre-Crisis model, that Silver Age wonder who could literally move planets. 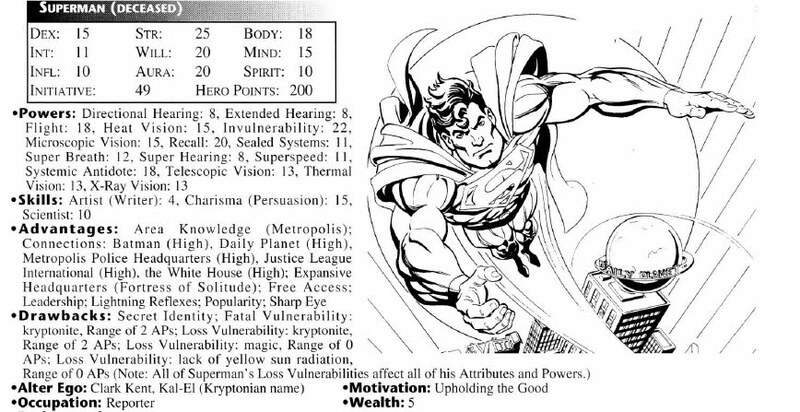 The first thing you notice is that the stats are way more manageable... Well, actually the first thing you notice is that Superman is "deceased". Talk about being topical! 3rd edition also features the Reign of the Supermen replacements, so that's pretty cool. But I digress. The point is that even with reduced numbers, Superman is still the most powerful hero out there. 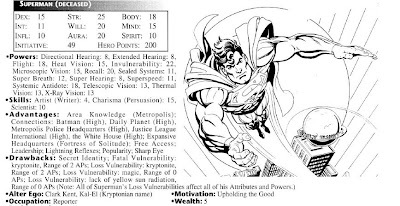 On Siskoid.com, I still have a pile of stats for DC characters I made or adapted. 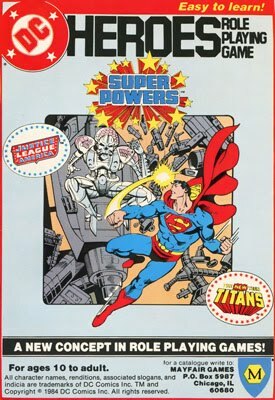 There are 13 discreet versions of Superman, as well as Superboy (pocket dimension), Superboy (Connor), the Eradicator, Steel and the Cyborg-Superman. I keep meaning to do more, but the project was insane to begin with. Siskoid - Great post! Glad you could join us for Mayfairstivus! You've been carrying the torch longer than anyone. I started playing with 2nd ed. 's release, but my first product was Ambush Bug's Don't Ask (because Ambush Bug). I played with the same evolving group from 1989 to 1991, then more sporadically in 1996-97 and more recently with a pretty long committment from 2005 to 2007. No, No, No! That's Not How It Goes! Movie Marquee Friday: Are We Dreaming? Can Playing Yourself Be Called Role-Playing? What If... Iron Man Lost the Armor Wars? Reign of the Supermen #51: Superman Inc.
What If... Wolverine Was an Agent of SHIELD?